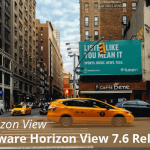 VMware has released Horizon View 7.8, User Environment Manager 9.7.0, App Volumes 2.16 and VMware Unified Access Gateway 3.5. 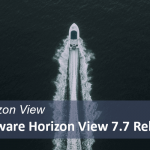 Let’s see what are the new updates on Horizon View 7.8 from the official release note. 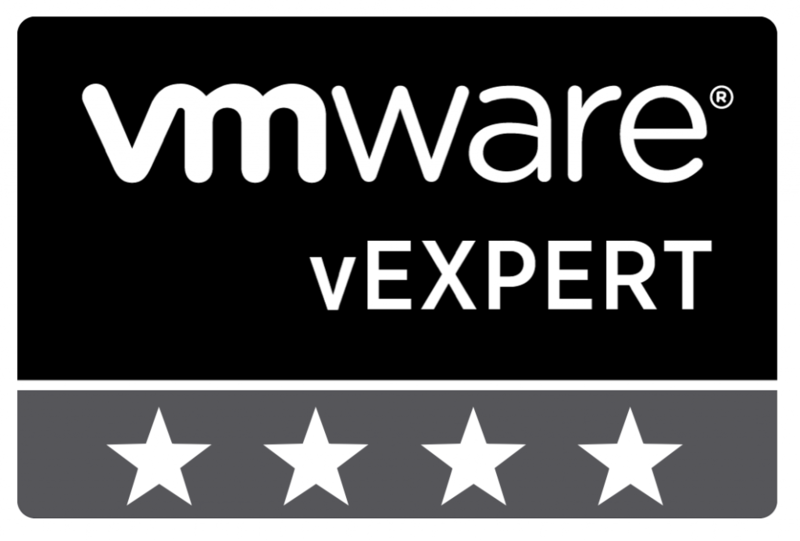 Check Resolved Issue with Horizon 7.8 for more details. When users log in to a Horizon 7 version 7.8 Connection Server from Horizon Client, they might need to enter a domain in the User name text box, for example, domain\username or [email protected] Depending on the server configuration, the Domain drop-down menu might be hidden, or it might contain *DefaultDomain*. 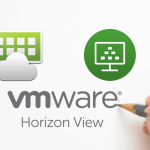 For details, see the information about the Send domain list and Hide domain list in the client user interface global settings in the VMware Horizon 7 Security document. Let’s see what are the new updates on UEM 9.7.0 from the official release note. Let’s see what are the new updates on App Volume 2.16 from the official release note. SQL Server 2008 is no longer supported. Customers must upgrade to a supported version of SQL Server prior to upgrading. Administrators can now see a list of all the App Volumes Managers of their instance from within the App Volumes Manager console. 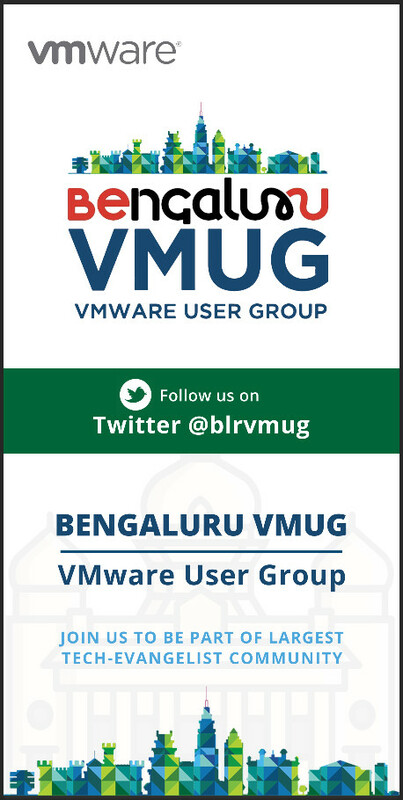 App Volumes Manager secure registration is automatically activated for new installations of 2.16 and later. Customers upgrading to the latest version of App Volumes are encouraged to activate the new registration feature. 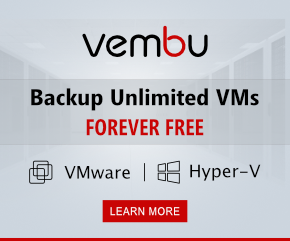 Support for App Volumes Manager on Windows Server 2019. Let’s see what are the new updates on UAG 3.5 from the official release note. 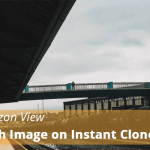 Unified Access Gateway Powershell support for Microsoft Azure and Amazon AWS cloud deployments. 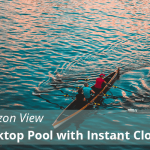 For more information, see Unified Access Gateway Powershell Deployment to Microsoft Azure and Unified Access Gateway Powershell Deployment to Amazon AWS. Unified Access Gateway Statistics API for monitoring. For more information, see Unified Access Gateway Deployment Guide. Support for PSG (PCoIP Secure Gateway) SSL certificate replacement. 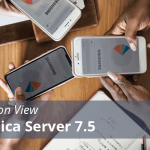 External load balancer monitoring of Unified Access Gateway using HTTP(s) GET or favicon.ico has been enhanced to cover all the edge services on Unified Access Gateway. 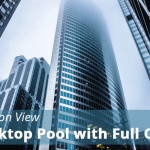 All the features have been made available for all the Workspace ONE or Horizon editions with Unified Access Gateway 3.5. Unified Access Gateway 3.4 used a licenseEdition property set at the deployment time to Standard, Advanced, or Enterprise based on the edition of Workspace ONE and Horizon. The licenseEdition property is not required in Unified Access Gateway 3.5. 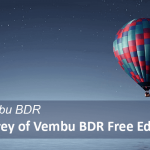 If you deploy Unified Access Gateway 3.5 manually using vCenter OVF Deploy, then the License Edition setting no longer appears in the vSphere Client. Note: The license Edition property is required for Unified Access Gateway 3.4. Follow vGyan on Facebook, Twitter, and YouTube!! !